Amy Lee Collage. 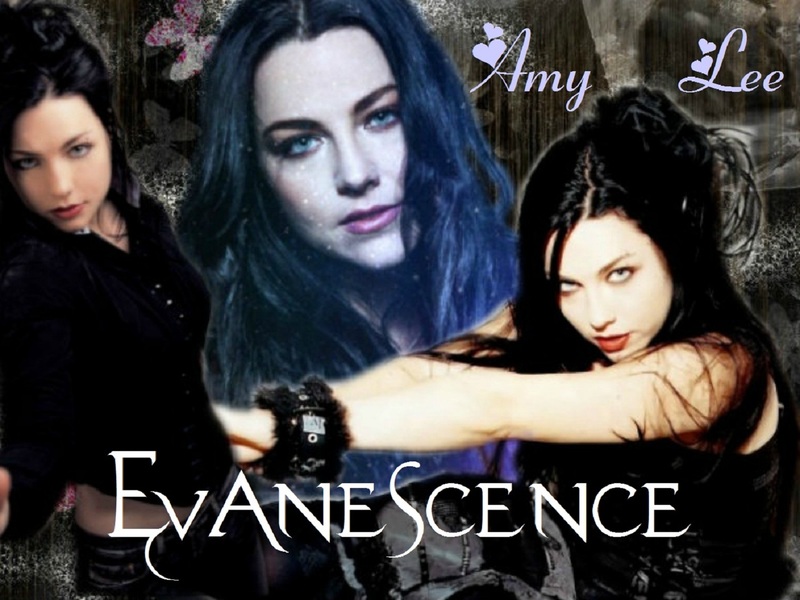 Amy Lee Collage Made kwa Evyke83. HD Wallpaper and background images in the Amy Lee club tagged: amy lee lee beautiful.